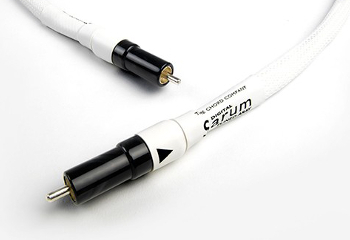 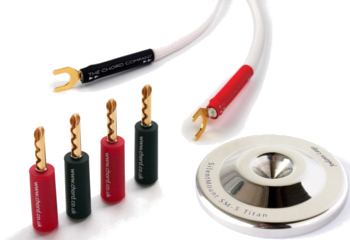 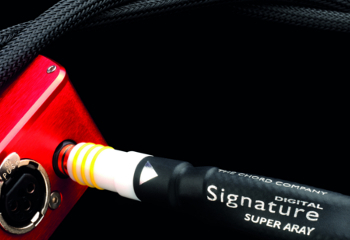 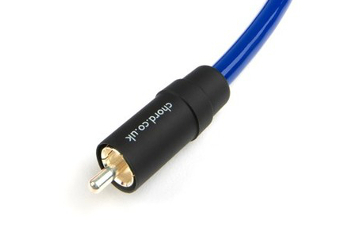 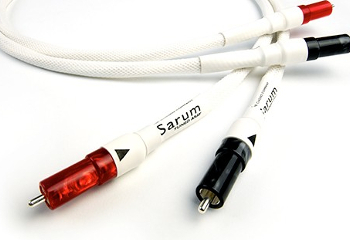 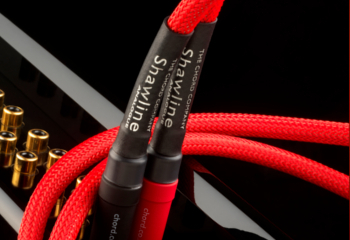 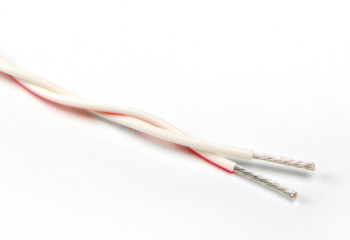 The Chord Company (not to be confused with Chord Electronics) are a British manufacturer of high-quality cables and interconnects, designed and engineered specifically for music enthusiasts by music enthusiasts. 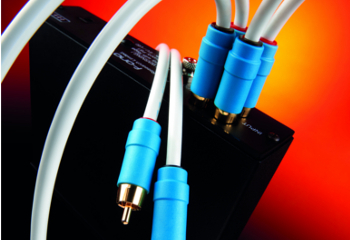 Chord build award-winning cables for hifi stereo systems, home theatre applications, high definition televisions/gaming, music streamers and for custom installation environments. 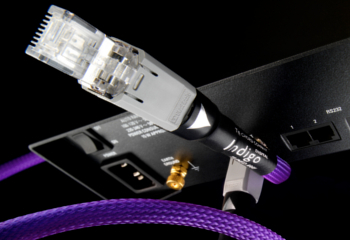 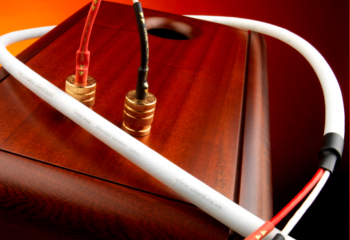 Chord is based in rural Wiltshire and all of their interconnects and speaker cables are hand-built by skilled technicians in their close-knit factory in the medieval city of Salisbury. 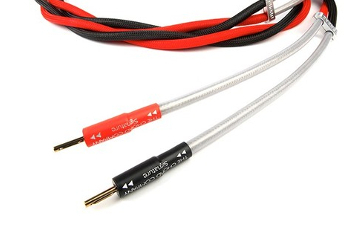 Their meticulous design, engineer and manufacturing process guarantees a perfect performance at every price point, with the integration of finer materials and more intricate technologies the further up the Chord range you go. 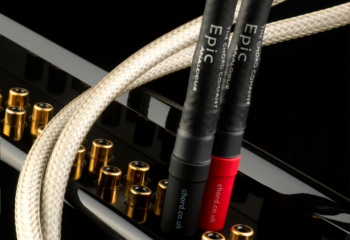 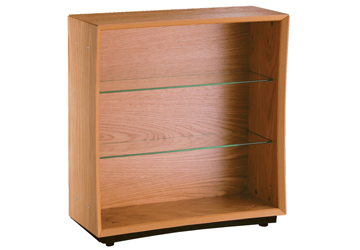 Most of Chord's catalogue can be sorted into their dedicated named series', starting with the entry level C-Line, through to Clearway, Shawline, Epic and Signature, right up to the high-end Sarum and then the company's statement range; the ChordMusic. 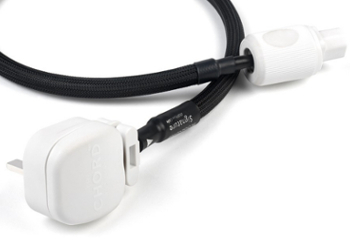 Chord's philosophy is simply to offer the best possible connection to your music at every price-point.